MT. 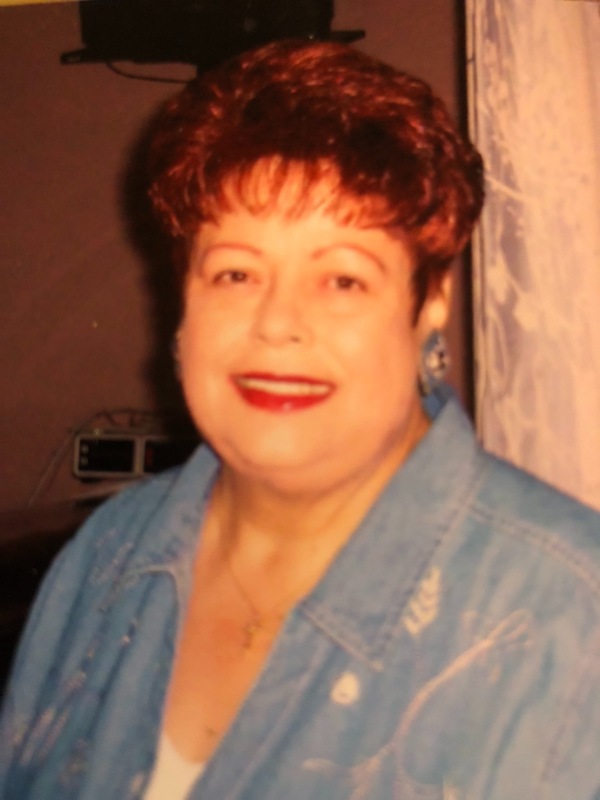 CARMEL – Vicki Ann Churchwell, 68, went to be with Jesus on Sunday, November 25, 2018 at Holston Valley Medical Center after a lengthy illness. Vicki was born in Monterey, TN to Carson and Lois Sells. Vicki was a loving wife, mother, grandmother, and great grandmother. 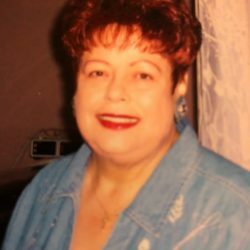 She loved playing bingo and spending time with her family and playing rook. She was preceded in death by her parents, Carson & Lois Sells. Survivors include her husband of 42 years, Ray Churchwell; son, Chris (Tara) Churchwell; daughter, Juanita Churchwell; grandsons, Christian Churchwell , Elijah Churchwell, Isaac Churchwell, Leyton Patrick, Garrett Roberts; great grandchild, Zayden Churchwell; special daughter-in-law, Tara Churchwell; special niece, Mindy Seagroves; special nephew, Mork Bowlen; and sister Jana (Tommy) Bowlen. A visitation will be from 12:00 – 2:00 PM on Tuesday, November 27, 2018 at the Johnson-Arrowood Funeral Home. Funeral service will be conducted at 2:00 PM in the funeral home chapel. The burial will follow the service in Liberty Hill Cemetery. In lieu of flowers, memorial contributions may be made to the funeral home to assist the family with the funeral expenses. Johnson-Arrowood Funeral Home is honored to serve the Churchwell family.